Posted on 05/23/2016 by Jeremy Bailey	in Around Town and tagged D.C. United, MLS, RFK Stadium, Seattle Sounders FC, soccer. 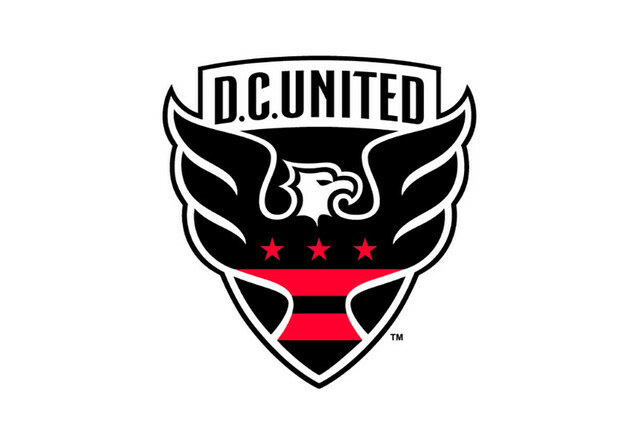 Your D.C. United soccer club is not sitting pretty in the standings. 7th place won’t get you in the playoffs. But too early to worry about that. Now it’s time to focus on dominating the Eastern Conference, because let’s be honest, compared to the Western Conference, it’s terrible. The 1st place Eastern Conference team, Philadelphia (18 points), would be in 7th place in the Western Conference. Not even good enough for the playoffs. So the United are capable of owning this conference, right? But first they have to play three straight games against the Western Conference starting at Sporting Kansas City on May 27th. Then they play the Seattle Sounders FC at home on Wednesday, June 1st. The Sounders have struggled a bit this season and have a chip on their shoulder to get back into form. It should prove to be a good battle from two teams that need a win.